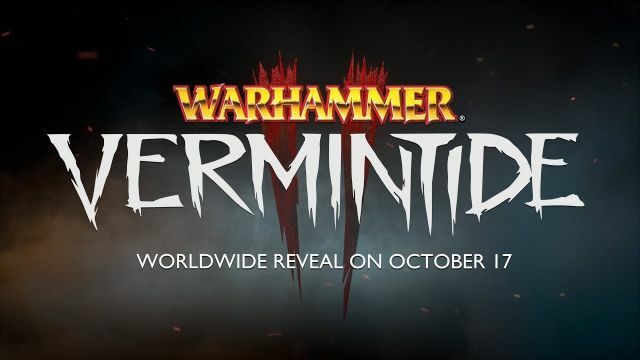 Independent developer Fatshark has announced Warhammer: End Times - Vermintide 2 is in development, a sequel to their multiplayer action game. The first game was released back in 2015 and went on to sell over 1.5 million copies. 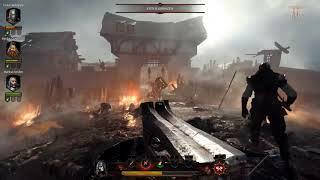 In Vermintide, working together cooperatively, players must use their individual attributes to survive an apocalyptic invasion from hordes of relentless, power hungry Skaven, across a range of environments stretching from the top of the Magnus Tower to the bowels of the Under Empire. Not many details were offered with the announcement - more information is promised during a Live Stream on October 17, at 7PM CET / 10AM PST.